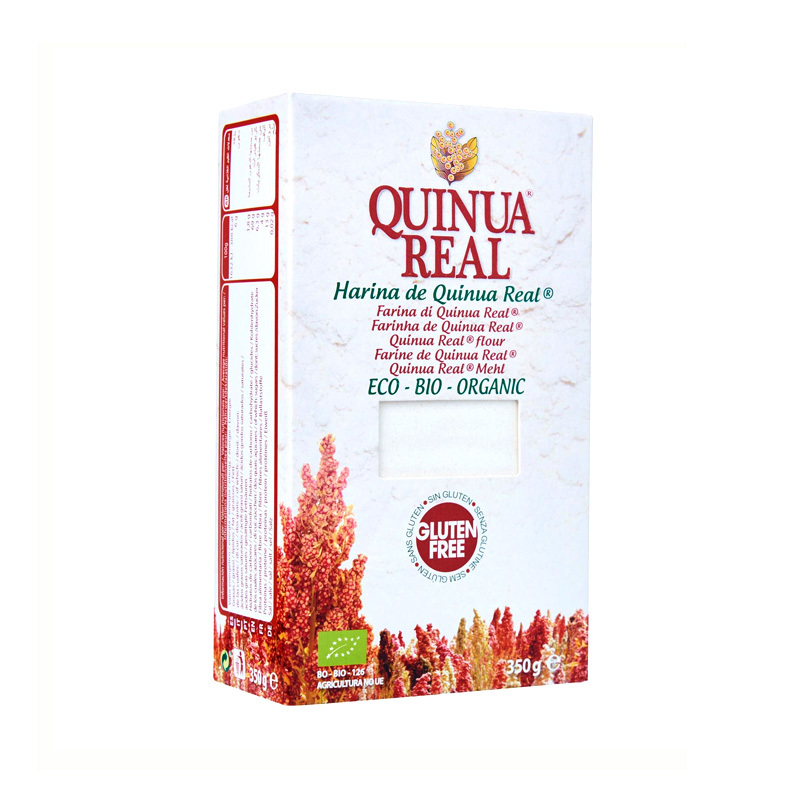 Quinua Real Flour is perfect gluten free flour for making cakes, cookies or biscuits. 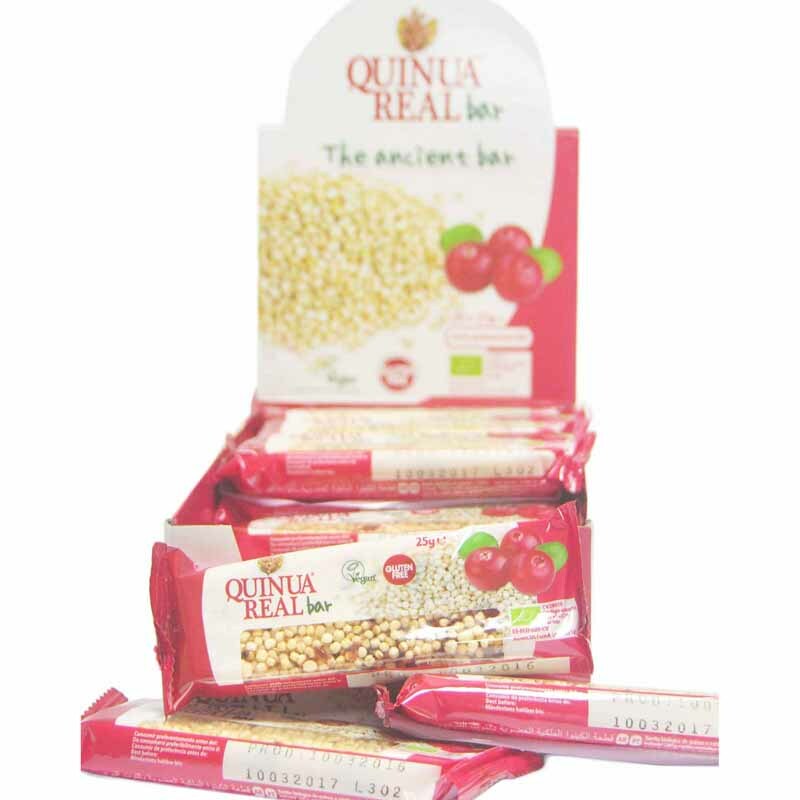 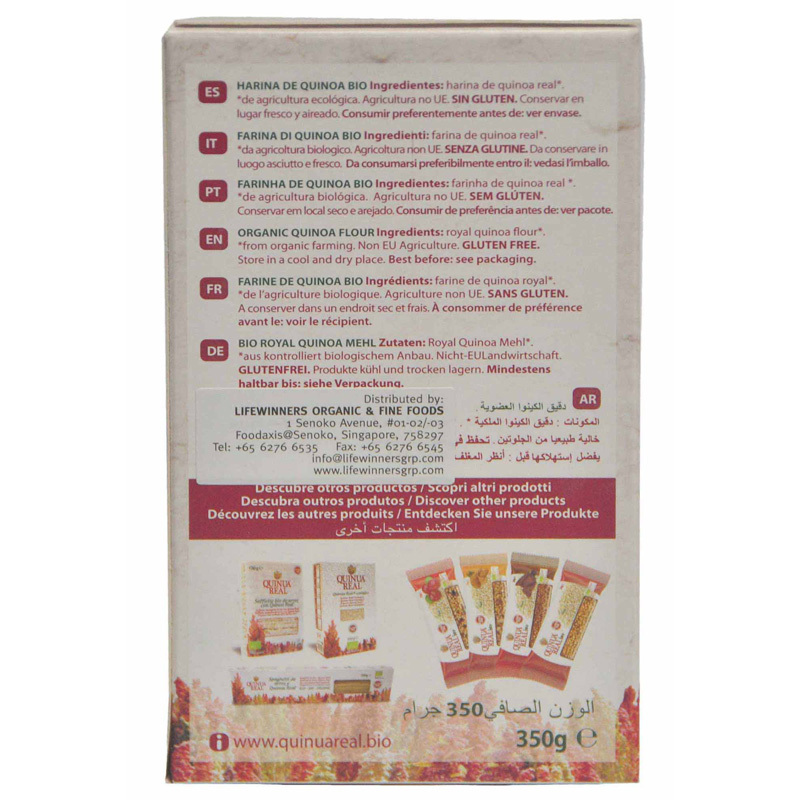 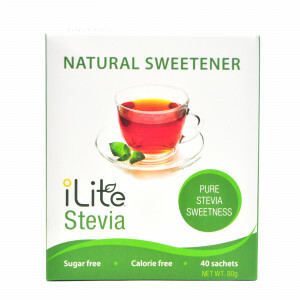 It is suitable for any individuals with hypersensitivity to gluten. 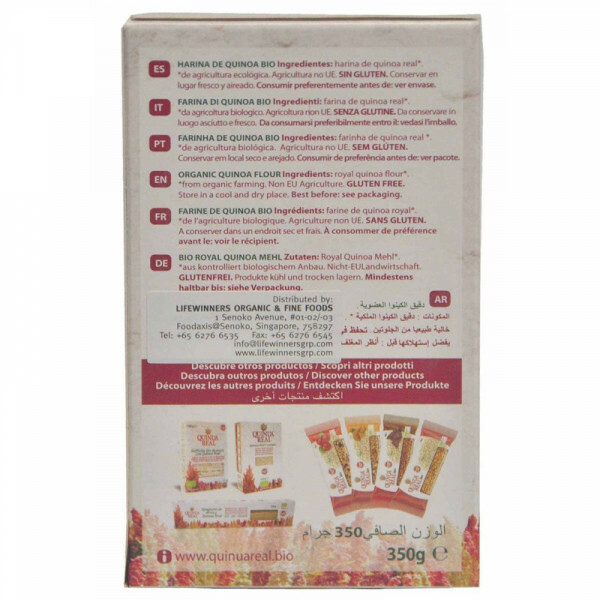 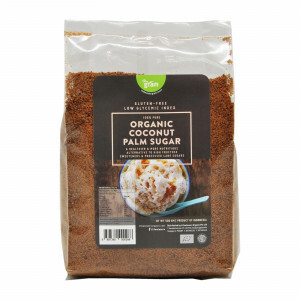 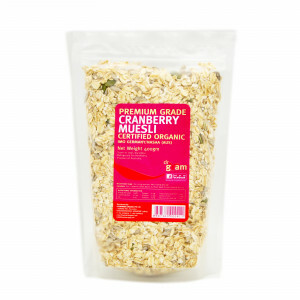 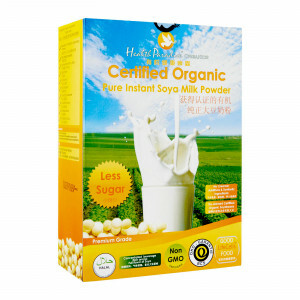 This flour is elaborated with organic Quinua Real, which is cultivated in the saline area of Uyuni, in Bolivia, at more than 3600 meters higher from the sea level. 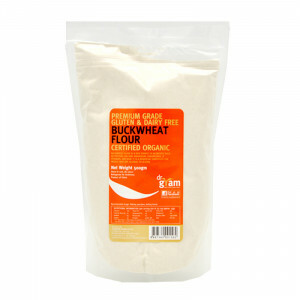 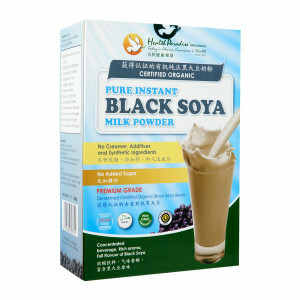 Gluten free flour that is suitable for individuals with hypersensitivity to gluten. 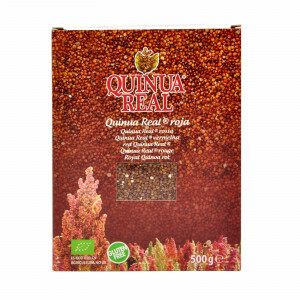 Use it to elaborate your cakes, to batter, or to thicken your purées and soups.